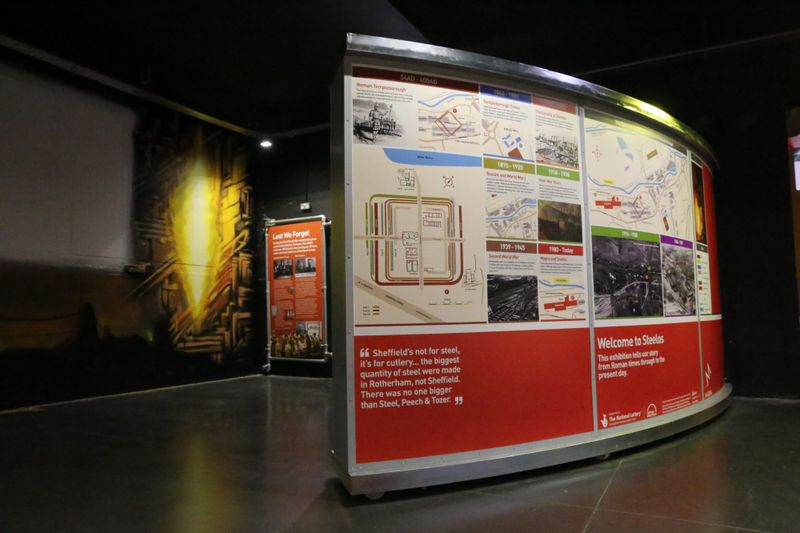 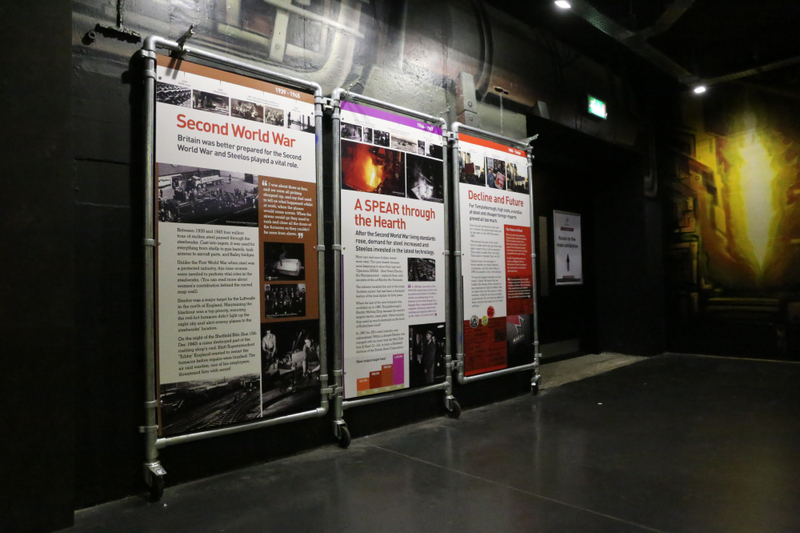 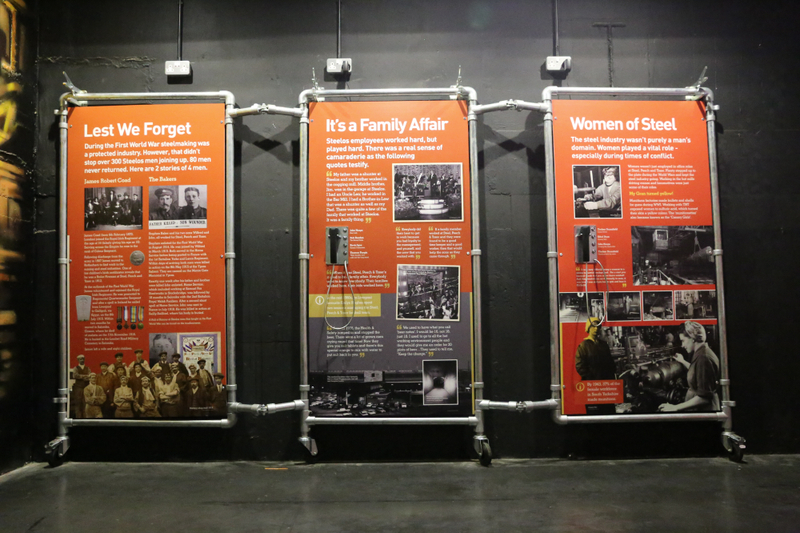 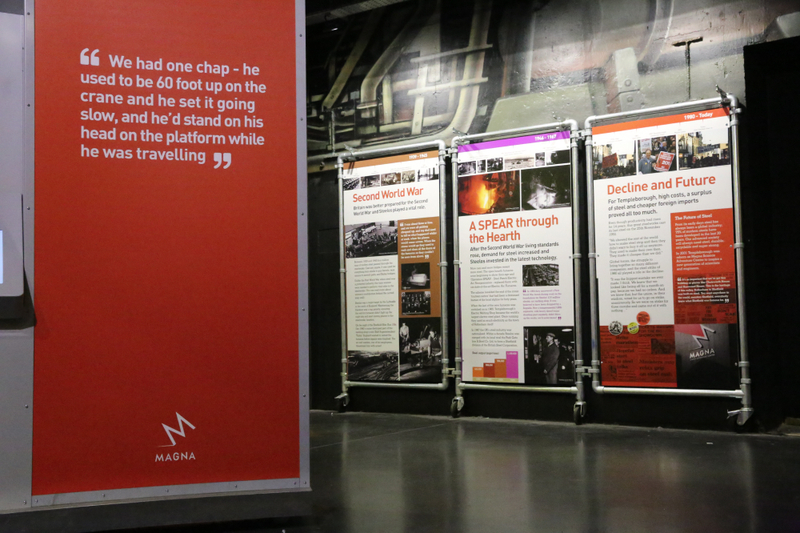 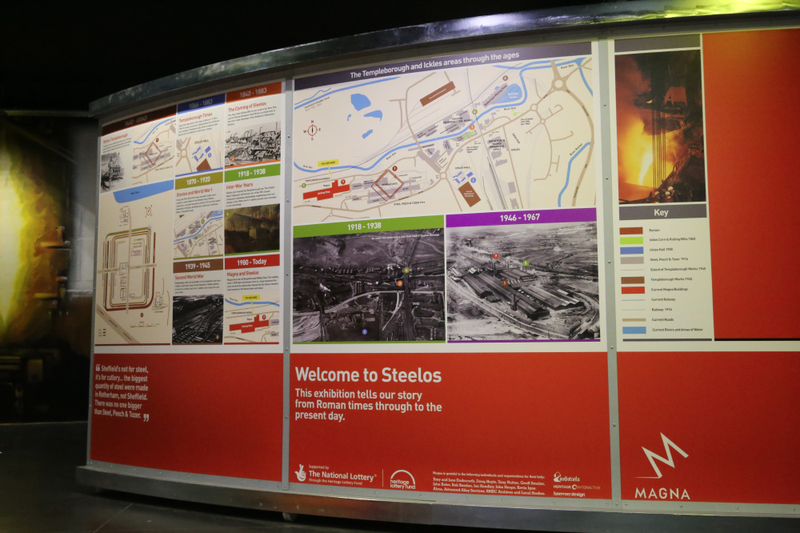 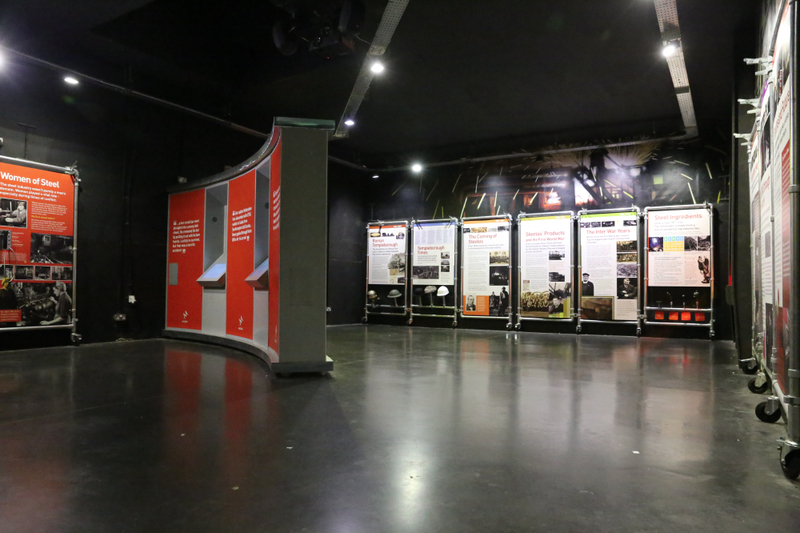 Hammer Design were commissioned to deliver the intepretation panels to the Steelos Exhibition at Magna. 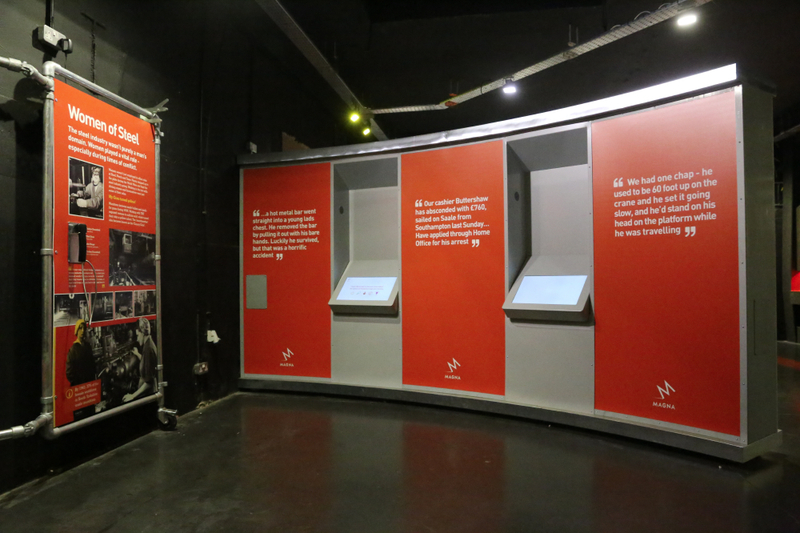 The project delivered panels that folded away to free the room for other activity, wall spray painted murals, AV panels and a series of artefacts. 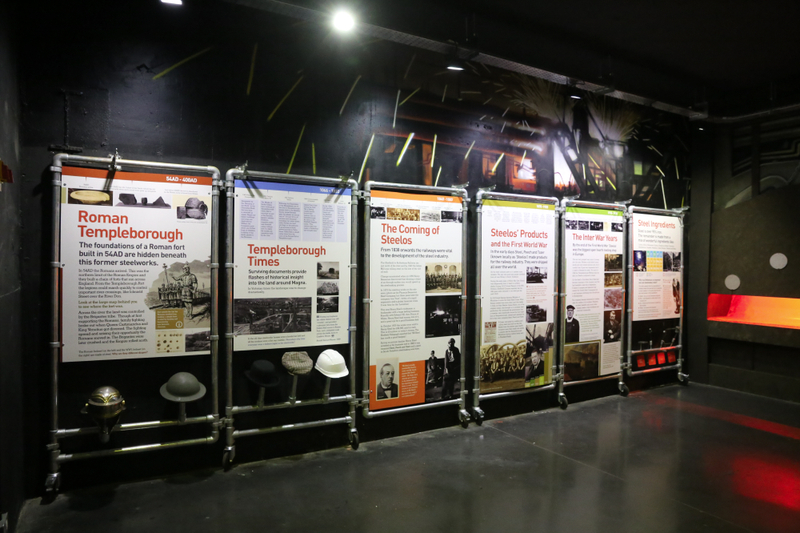 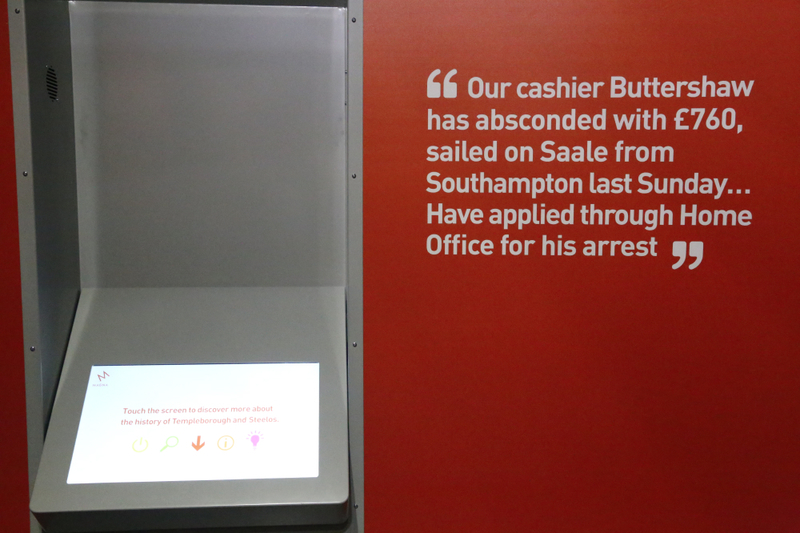 Hammer Design worked with Audio Trails and Heritage Interactive to deliver this project.